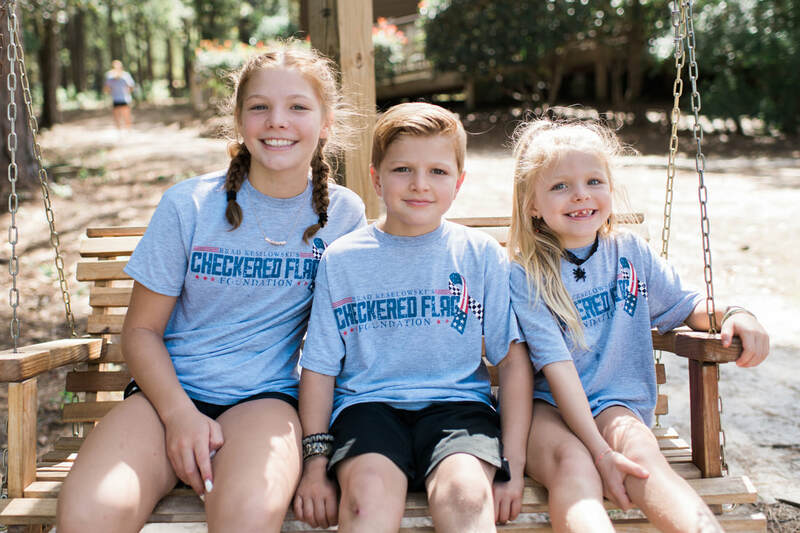 We have chosen two very special children, whose father currently serves in the U.S. Coast Guard, to be honored throughout the day at Richmond Raceway for the NASCAR Monster Energy Cup Series Race. Follow us on Instagram to keep up with all of their activities as we surprise them throughout the day! Throughout the month, people are encouraged to use the color PURPLE to show support and thank military youth for their strength and sacrifices. PURPLE indicates that all branches of the military are supported: Air Force blue, Army green, Marine red and Coast Guard blue all combine together as a single color, PURPLE. Who Are Military Dependent Children? The familiar Hollywood trope of the “military brat” brings to mind the notion of military families who constantly move from base to base, overseas and stateside, experiencing a seemingly never-ending series of short-term homes, jobs, and schools.That can and sometimes is the experience of military families, but the “hidden” side to military life includes “with dependents” assignments at bases in Japan, Germany, and elsewhere. 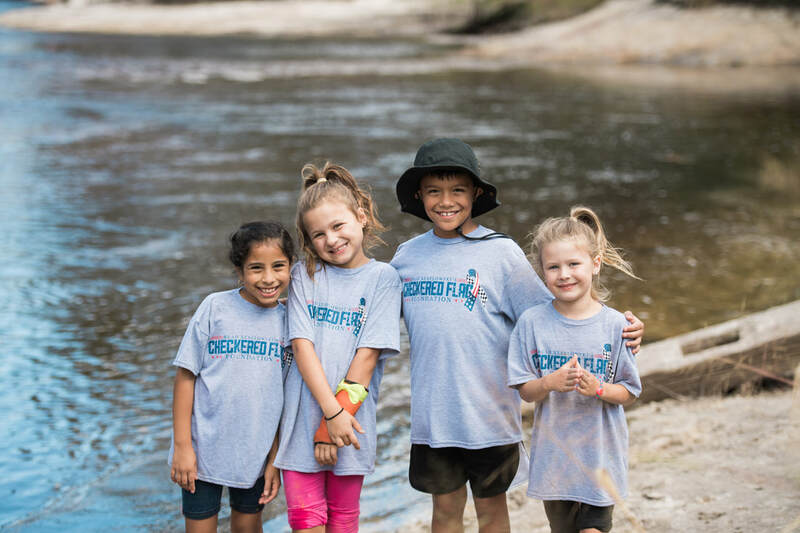 Some military children never attend a stateside K-12 school; they grow up getting their education via DoDDS schools on the same military bases their parents live and work at. The military child experience also includes situations where the family itself never leaves the United States, but the military parent(s) still serve overseas and at remote bases in Alaska, North Dakota, and Montana. Sometimes the entire family packs up and moves, other times the military member goes on assignment or a deployment without the family. There are many situations that fall somewhere between these two examples; the military child is expected to support the mission by understanding the needs of the parents to deploy, to relocate, and to put the family’s needs second to the call of duty. Children bear a difficult burden as Department of Defense dependents; they don’t always fully understand what’s going on when the parents deploy or get re-assigned, but they are always part of the military’s attention when it comes to supporting these families at the same time as accomplishing the mission. According to a report by the Department of Defense there are 700 military child development program facilities around the world, running approximately 155,000 child-care spaces, with another 3,000 Family Child Care homes which provide. 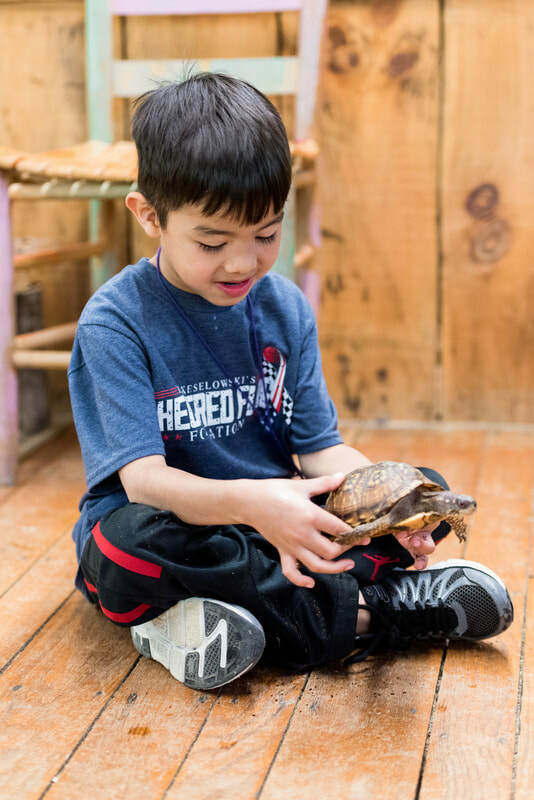 It’s estimated that military child development centers welcome around 200,000 children daily. There are 300 youth and teen centers worldwide serving more than 645,000 youth through a variety of educational and recreational programs. Approximately 2 million military children have experienced a parental deployment since 9/11. There are currently 1.2 million military children of active duty members worldwide. Nearly 80% of military children attend public schools throughout the United States. The average military family moves three times more often than their civilian counterpart. There are nearly two million “total-force dependent children” including more than 900 thousand Army dependents, 400 thousand Air Force dependents, nearly 300 thousand Navy and approximately 118 thousand Marine dependents.